The Delhi government also increased the incentive for sportspersons from the city who took part in the 2018 Asian Para Games. The Delhi cabinet on Monday approved jobs for sportspersons from the city who excel in their respective fields. Good news for sportspersons of Delhi. Cabinet approves jobs in Delhi govt for those sportspersons who excel in their sports. Rules to be notified within one month. 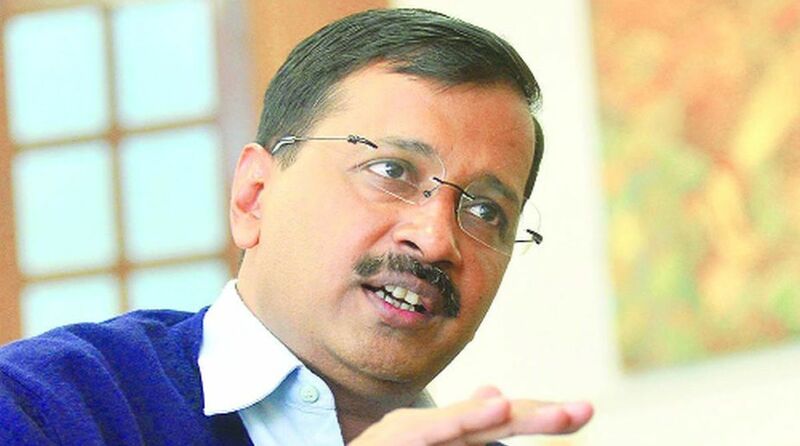 The rules for the jobs will be notified within a month, the Aam Aadmi Party CM added. Earlier, in August, the Delhi Cabinet had increased the cash incentive for sportspersons for their achievements in the Olympics, Asian Games and Commonwealth Games.